A little over a year ago, three major employers—T-Mobile, Amazon, and Cox Communications—were sued for allegedly discriminating on the basis of age in the way they recruited new employees via Facebook. The plaintiffs’ lawyers targeted not only these three employers but also asserted claims against a “defendant class” of every employer that used age restrictions in their recruiting advertisements on Facebook. They also sent demand letters to scores of employers and filed charges of discrimination against yet more. Though the lawsuit and charge investigations are ongoing, the plaintiffs’ lawyers are now sending a new wave of demands to more employers and filing more charges of discrimination with the EEOC and state enforcement agencies. Employers who have not yet been targeted should take steps now to prepare. 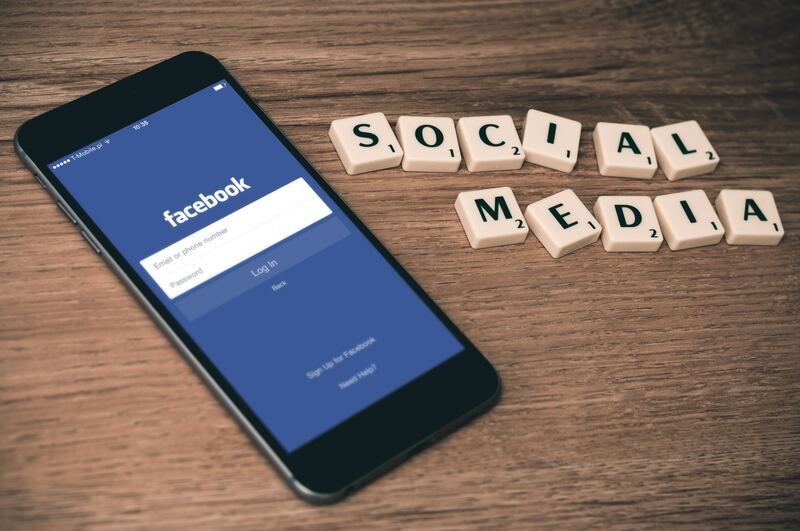 The lawsuit (filed in the Northern District of California by the Communication Workers of America and several individual plaintiffs) and the charges of discrimination allege that employers improperly targeted younger workers to receive recruitment ads on Facebook. Employers recruiting through Facebook can select to whom their ads are directed (e.g., users aged 18 to 45). Facebook’s ad transparency measures allow a Facebook user to see why a company has selected that user for the ad (e.g., “One reason you’re seeing this ad is that [Company] wants to reach people ages 18 to 45.”). This age targeting and Facebook’s transparency language are the focus of the claims (the claims are described in more detail here). The case is unique in that it asserts claims both on behalf of a plaintiff class of all over-40 Facebook users interested in new employment, and against a defendant class of every employer that used Facebook as a recruiting platform and limited recipients of ads based on age. Liability to the plaintiff class, if the claims are successful, could be substantial. And because of the defendant class mechanism, employers who are not yet named in the lawsuit or a charge may be implicated. Critically, key decisionmakers for employers (including in-house counsel) may not even be aware that their Facebook recruiting targeted potential applicants based on age. Many employers outsource online recruiting to third-party agencies, and those agencies may have used Facebook’s age-based targeting unbeknownst to the employer. What has happened in the case so far? The parties to the lawsuit have spent the last year waging a fierce battle over whether the complaint sufficiently states viable claims, whether plaintiff and defendant class treatment is appropriate, and where the case should be litigated. The Court will hear arguments on the various motions in April and will likely issue decisions later this year. Because the battle continues to be over whether the claims are facially viable and where they should be litigated, formal discovery has not commenced. But the plaintiffs’ lawyers have a separate ongoing lawsuit against Facebook itself involving similar allegations. One aim of that lawsuit seems to be obtaining information directly from Facebook about which employers placed age-limited recruitment ads. If the plaintiffs’ lawyers are successful in obtaining that information, yet another wave of demand letters and charges will no doubt ensue. If you have not yet received a letter from the plaintiffs’ lawyers or a charge of discrimination, you should still review the content of your recruitment ads on Facebook and other social media platforms to determine whether your recruiting ads previously included or now include limitations based on age or other protected characteristics. Regardless of the ultimate viability of the plaintiffs’ claims, employers who find that their recruiting ads do have restrictions should discontinue that practice to avoid being caught up in this dispute. if called for, run the necessary statistical comparisons to gauge the best course of defense. 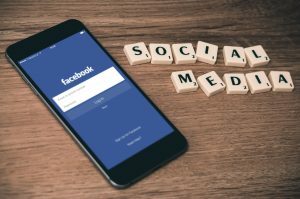 Again, all employers using social media platforms to sponsor recruitment ads should review their practices immediately, as the plaintiffs’ counsel continue to expand their list of targeted employers.